In 1995, Go Hiyama decided that it was time to start making his own tracks. His thinking for minimalism isn’t reduced to just music, so his tracks are always built by very different ideas and music styles. 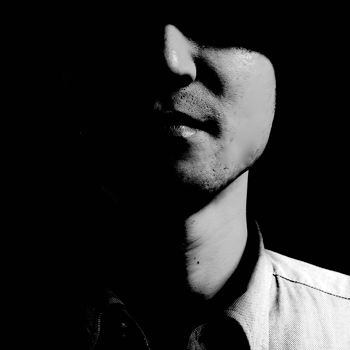 Go Hiyama has released over 40 original productions on many different labels like Perc Trax, Token, Audio Assault, Stroboscopic Artefacts and the already mentioned Coda and Warm Up. His demand is rapidly growing worldwide. His live set is also increasingly praised and has performed with Ken Ishii, Takkyu Ishino, Q’hey, Shin Nishimura and Takaaki Itoh those who leading the dance music in Japan at “AWAKENINGS Japan Special” produced by European biggest party as “AWAKENINGS”.